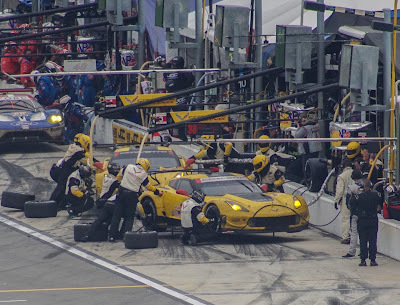 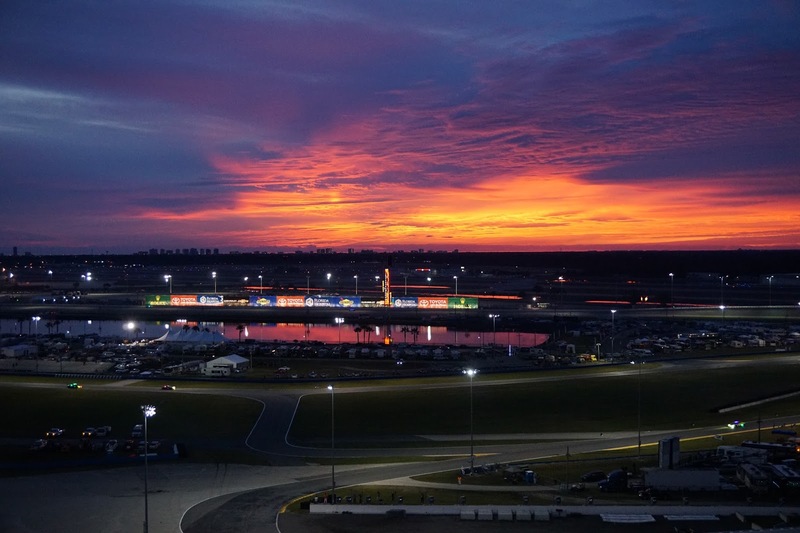 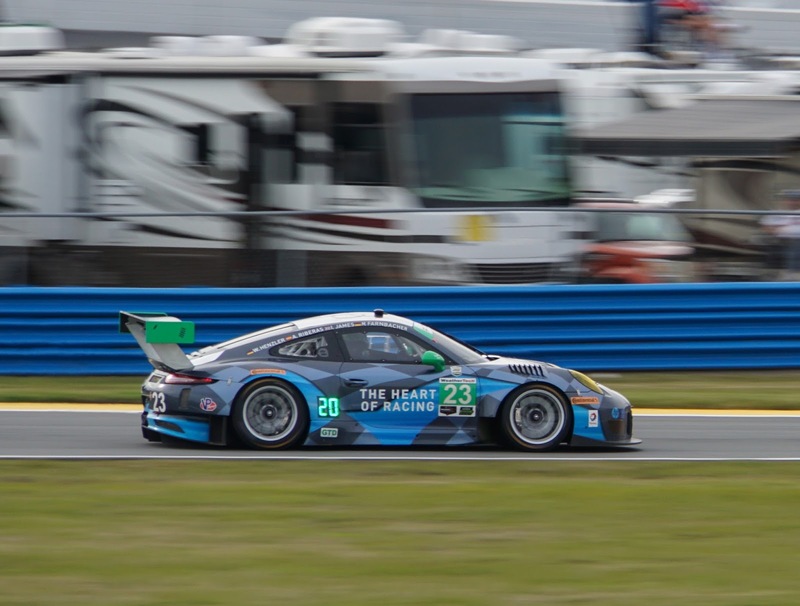 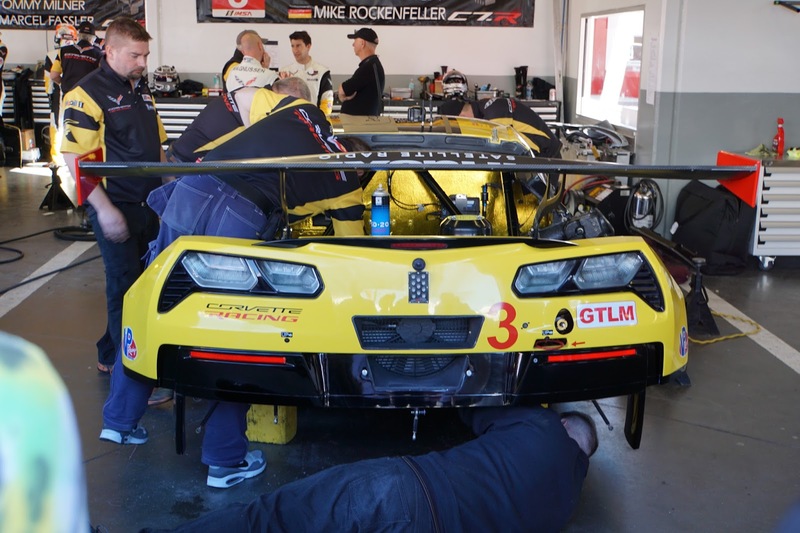 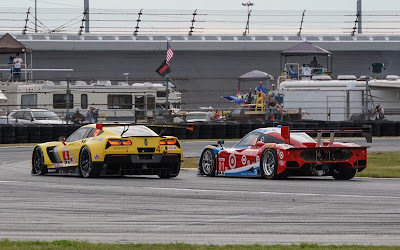 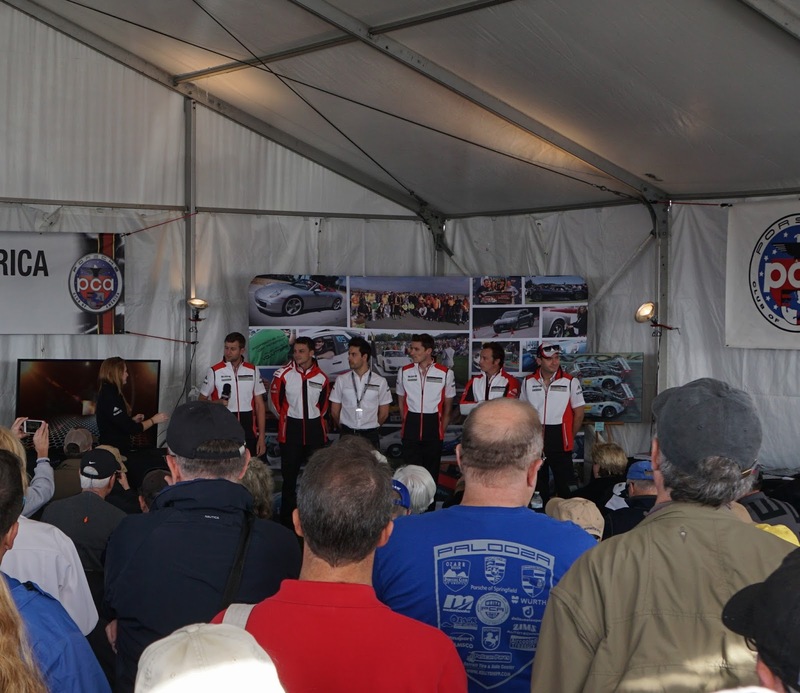 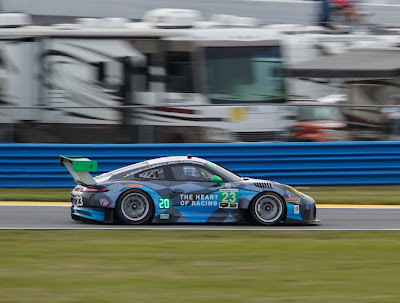 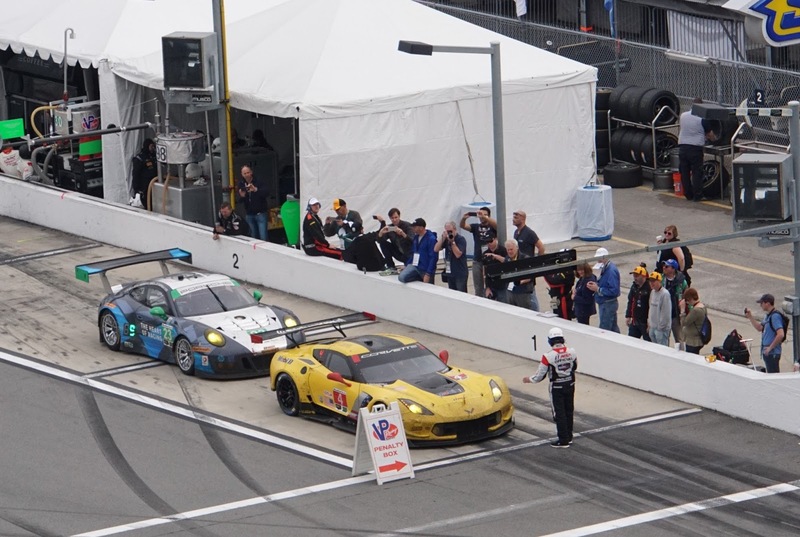 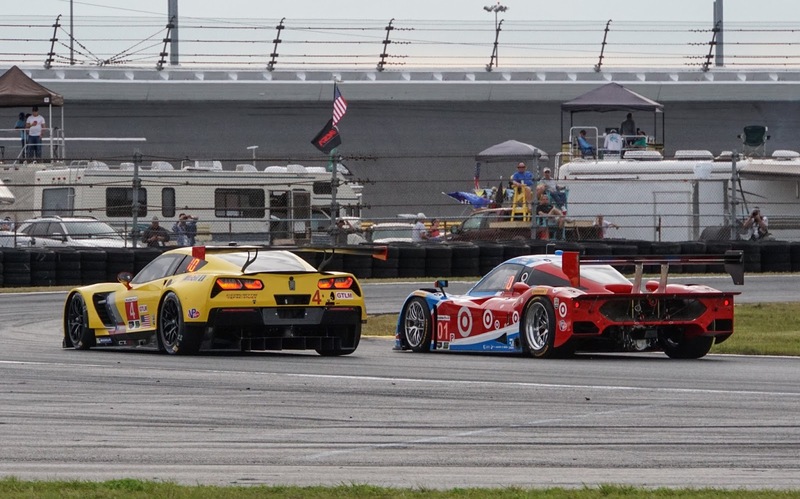 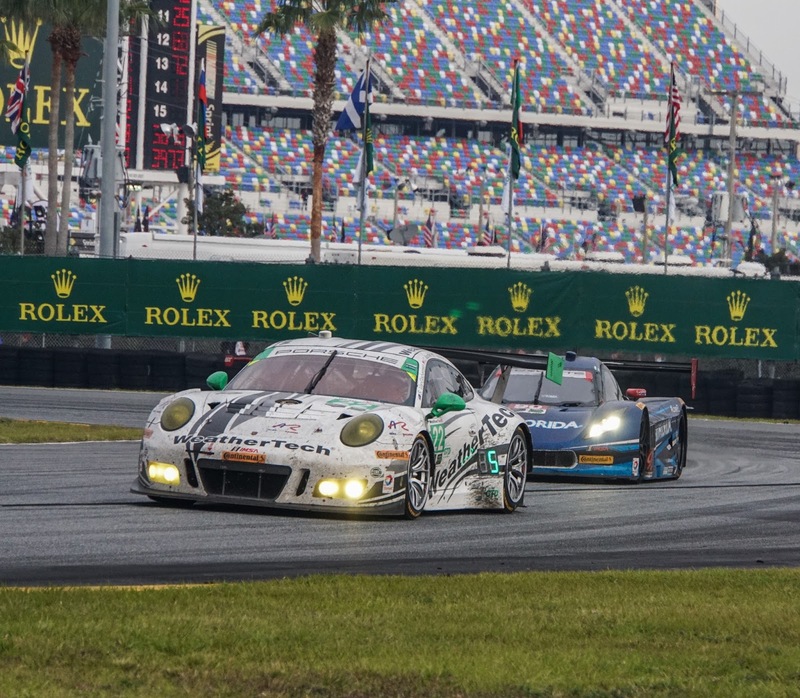 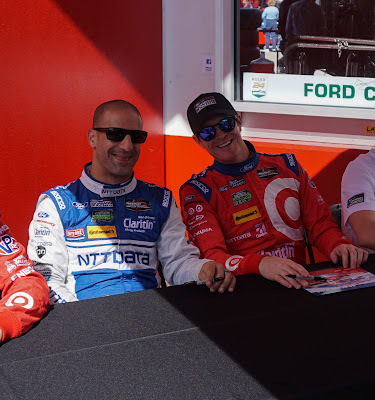 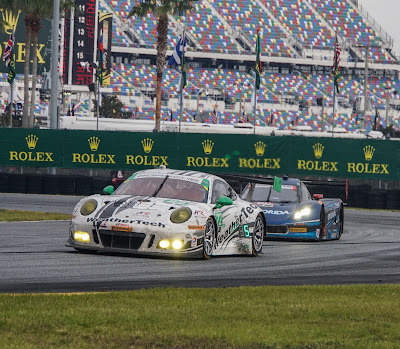 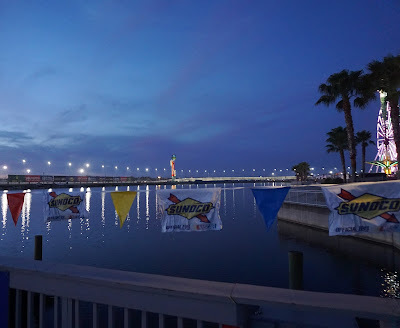 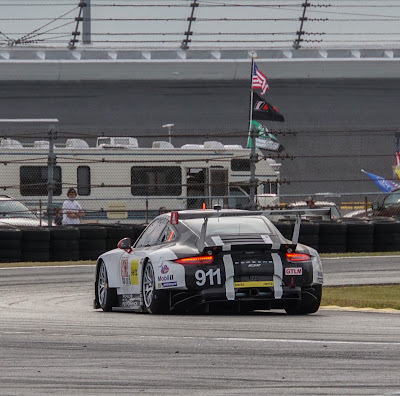 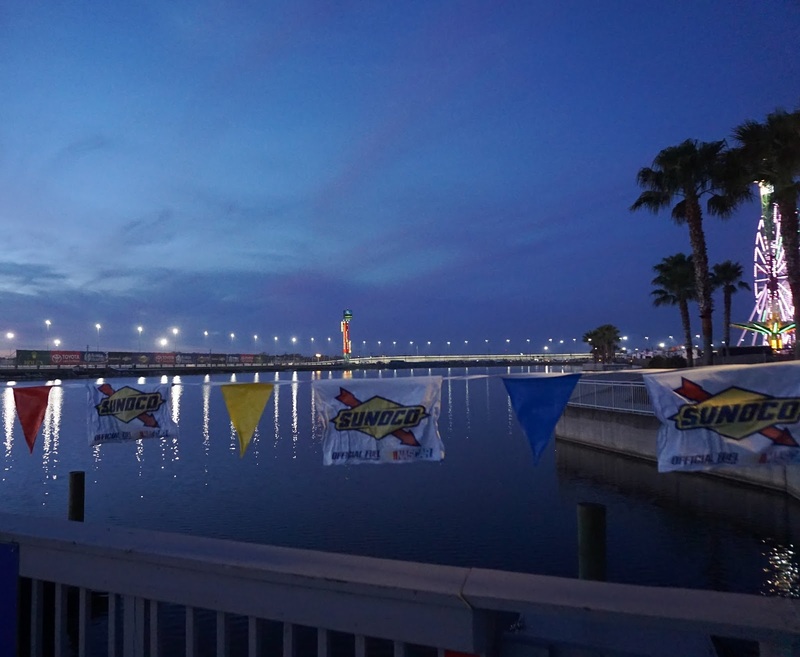 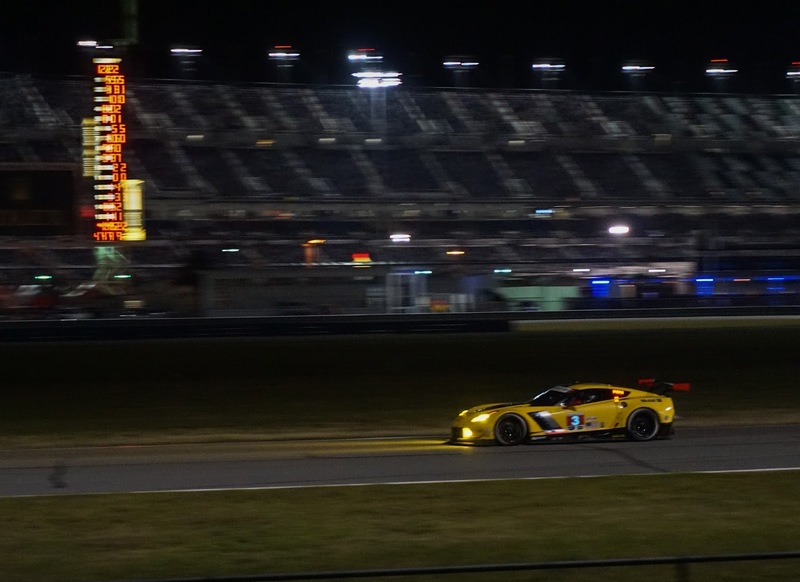 Here's a few pictures to wrap up coverage of IMSA's Rolex 24 at Daytona, including a really great link to IMSA's gallery of pictures shown rapid fire style on their web site. 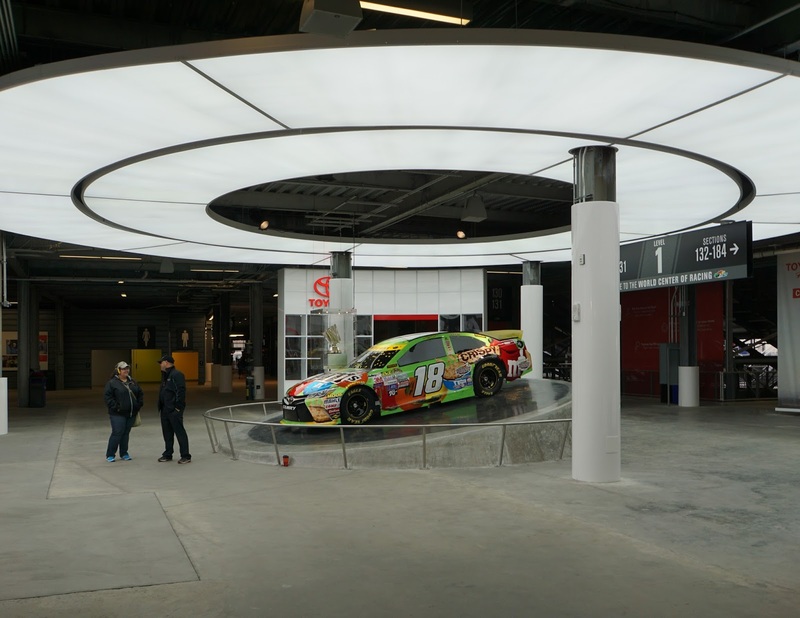 Many of their pictures remind me of where I was shooting my pictures in, around and inside this iconic ' World's First Motorsports Stadium'. I'll repeat what I said in one of my earlier posts on Daytona- you HAVE to go see this place to appreciate it. 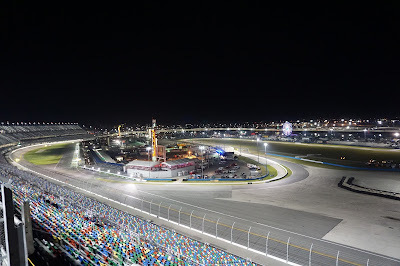 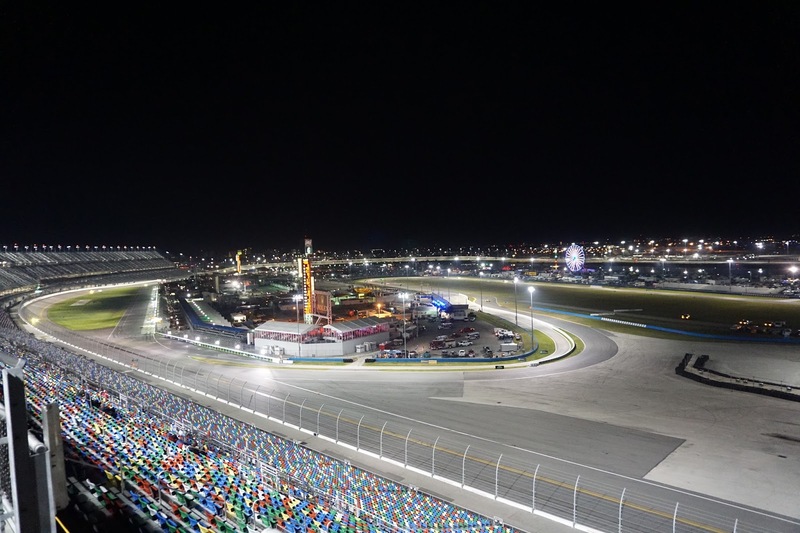 I recommend IMSA's 24 hour race here next year as an outstanding value for your money. 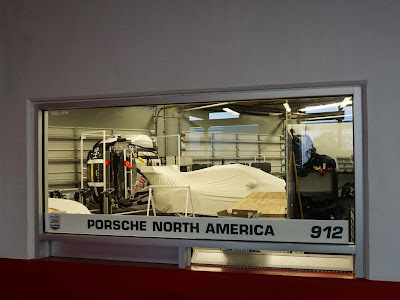 You get to see it all for one low price! 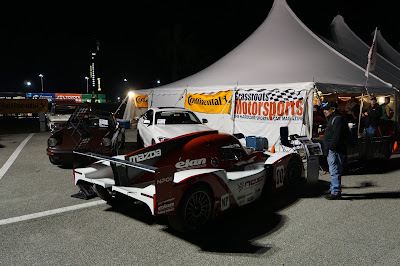 Enjoy the pictures and if you have time click on the videos embedded in the IMSA link.